Peace is a major focus of our conference this year. Brigadier General R.R. MacKenzie has a long list of accomplishments and significant among them is 2 deployments in Afghanistan. 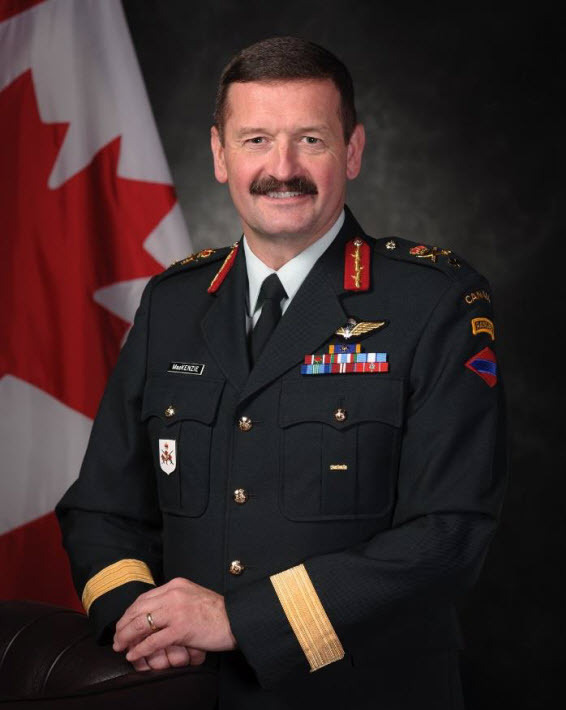 Brigadier General Mackenzie will share some stories of leading the Canadian Peacekeepng forces in Afghanistan! Great learning and sharing, great speakers, and great fun are all promised! You need to be there!